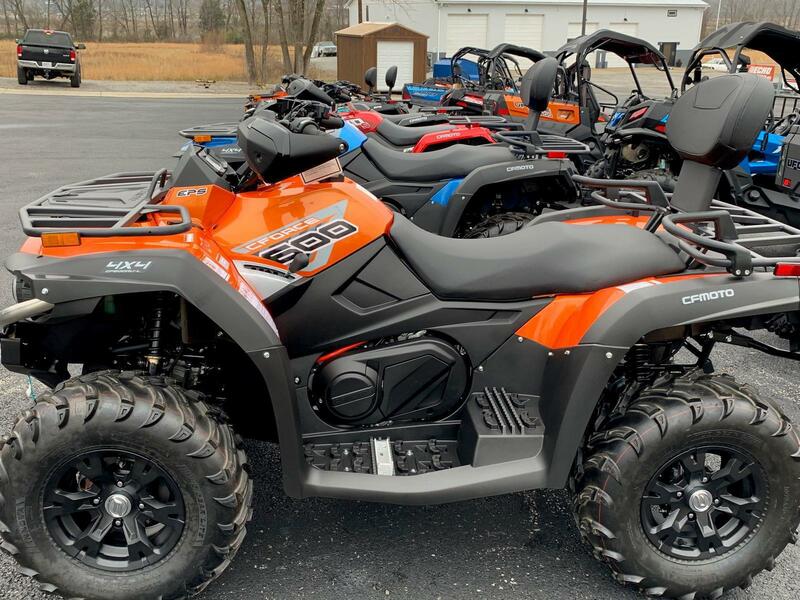 The NEW 2019 CFMOTO models have arrived! 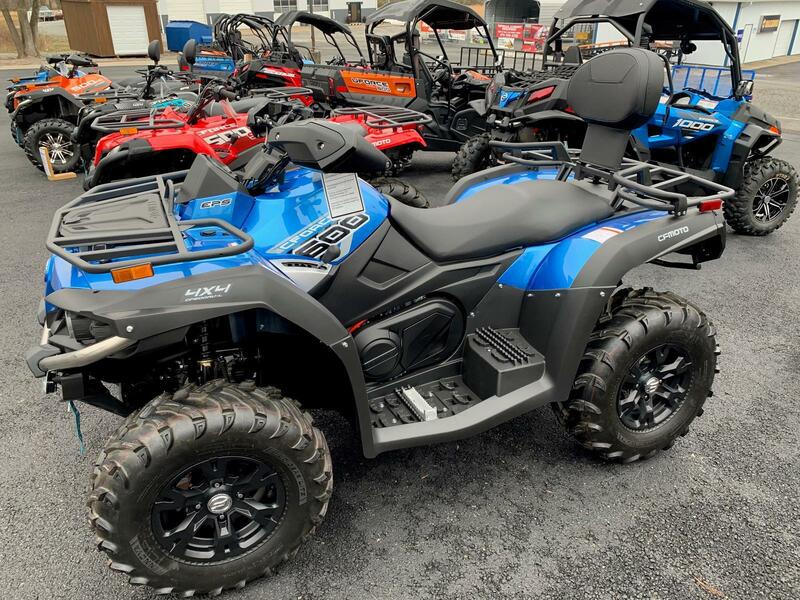 Limited Time SALE SAVE $299 with NO dealer prep or destination charges on select CFMOTO models including the all NEW CF600 ATV. 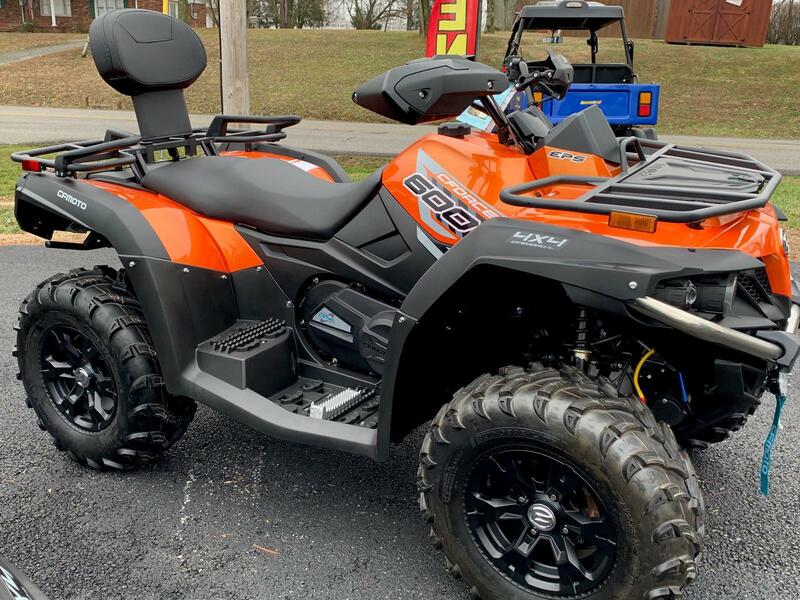 The sale price plus 6% KY sales tax is ALL you pay! 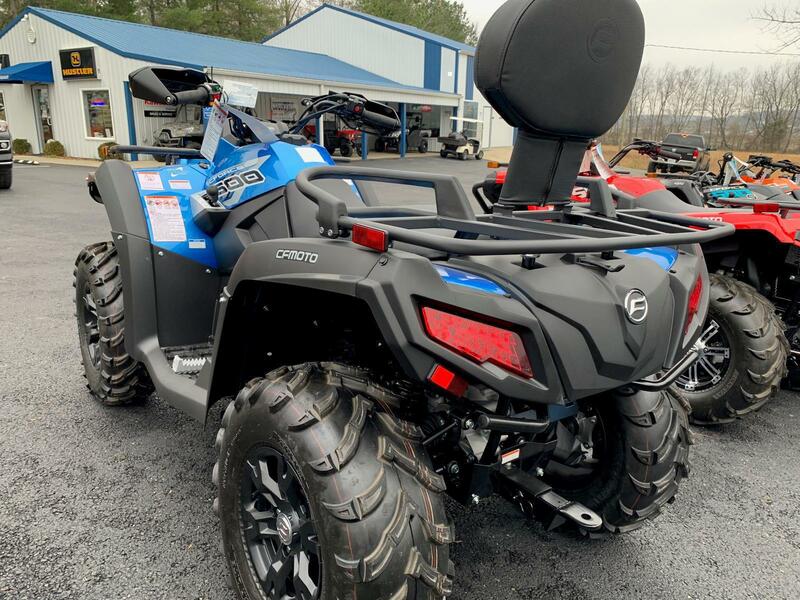 Great financing rates as low as 0% available. 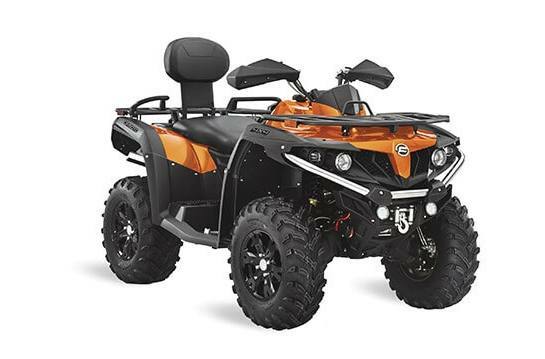 Monthly payments as low as $115/mo OAC. 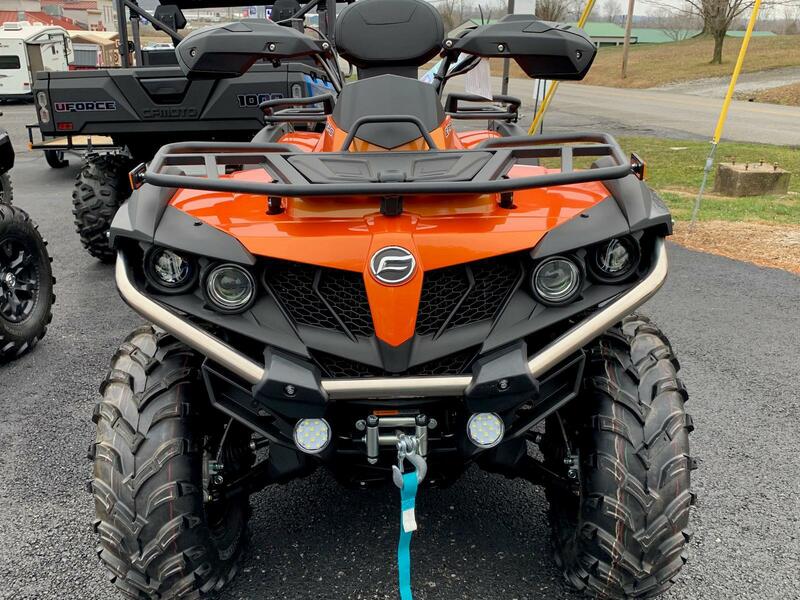 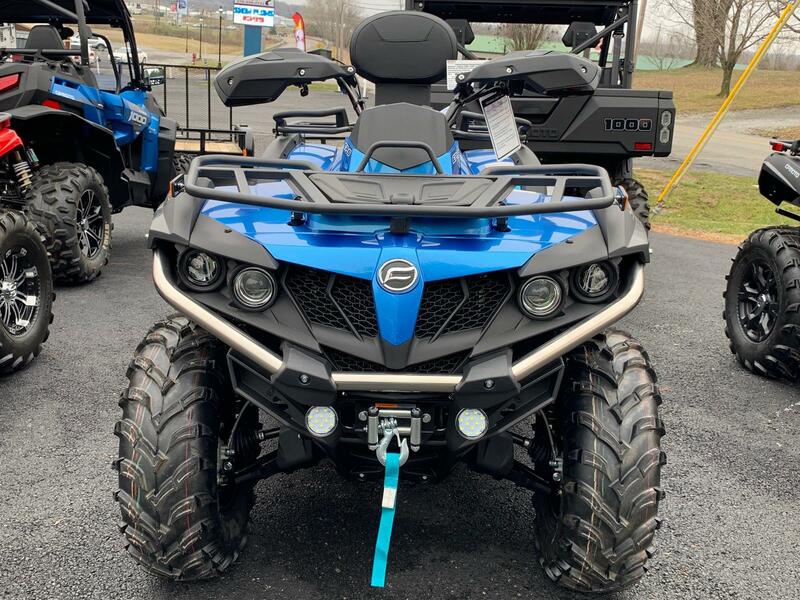 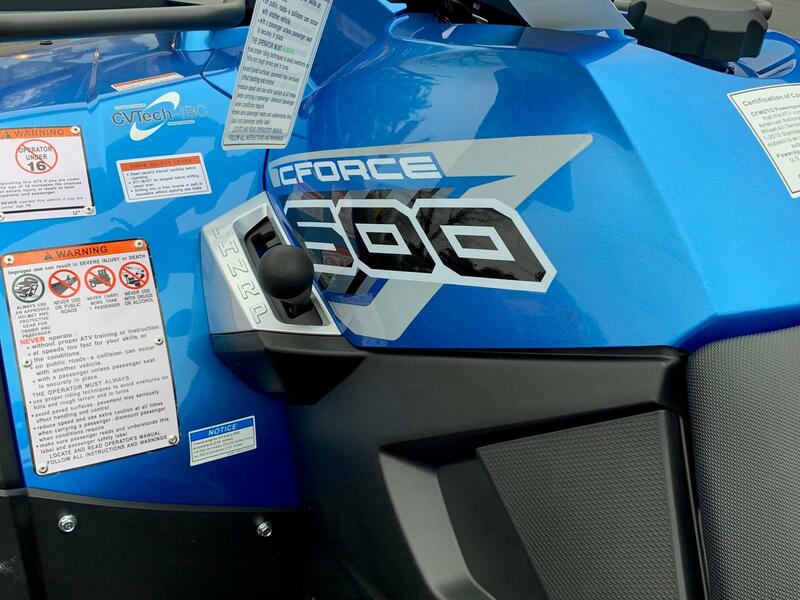 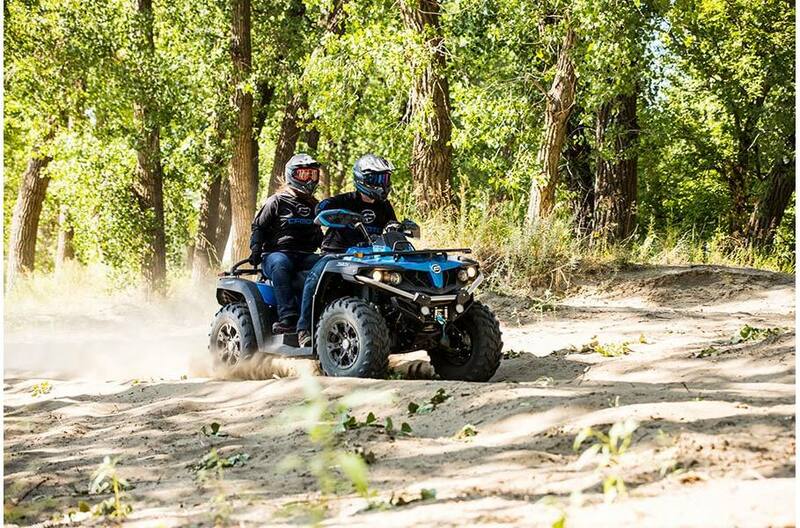 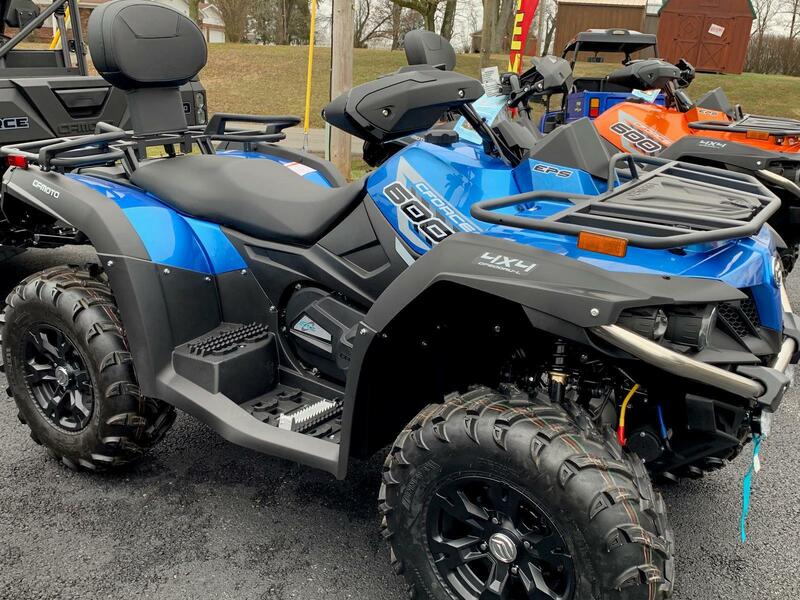 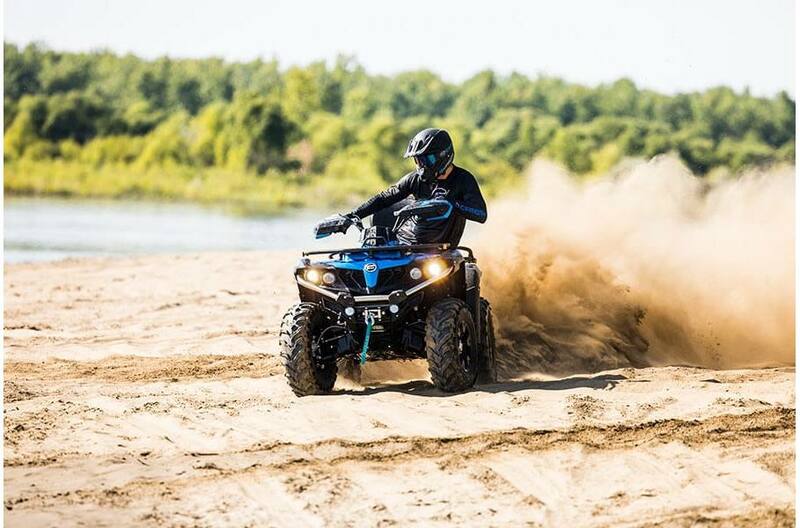 Country Roads is your CFMOTO Superstore with a large selection on the entire CFMOTO lineup including the all new 2019 CFORCE 600 4X4 EPS ATV. 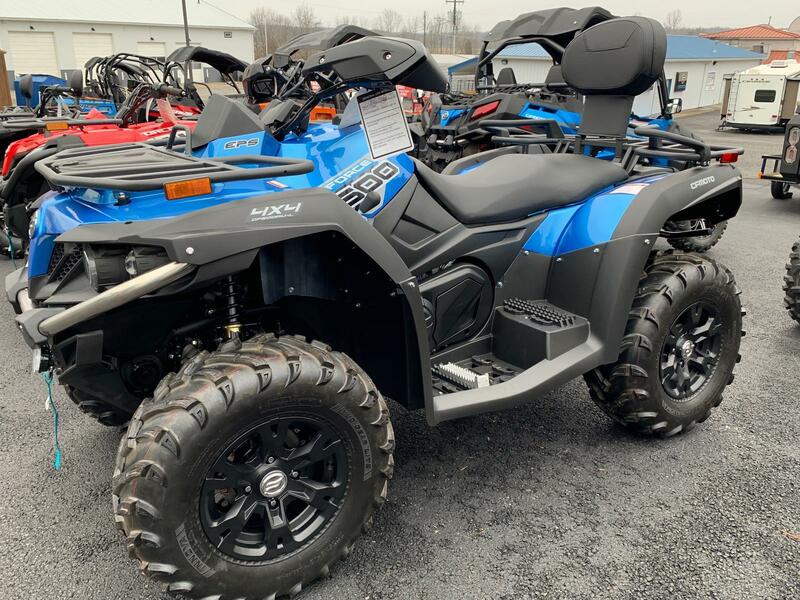 Country Roads is your autorized CFMOTO dealer and service center with a knowledgeable sales and service staff ready to assist you before, during, and after the sell. 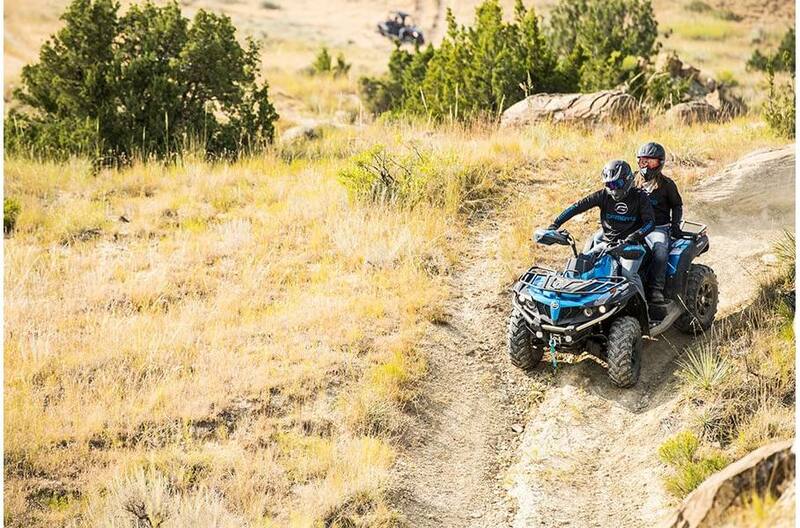 Compare and you will find that Country Roads is where you belong!